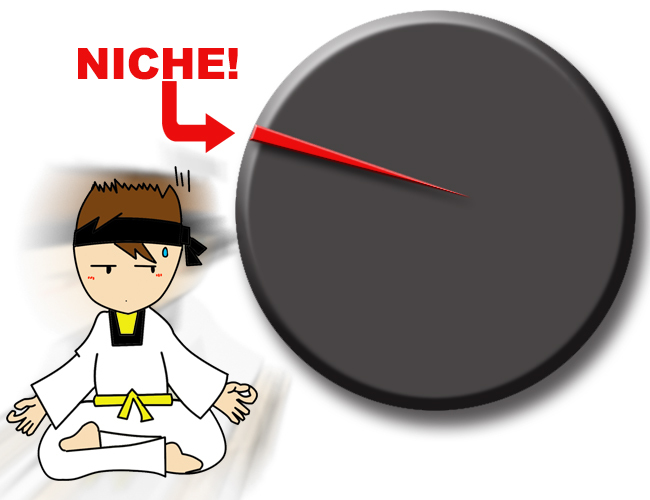 Don’t Get Stuck in a Niche – Open up Your Audience Base! Allow me to elaborate. Let’s say you want to run a website dedicated to technology. You pick a particular branch of technology that has mass-market appeal, like tablets, for example. You then decide to hire writers to produce content about everything related to tablets. Obviously, writing EVERYTHING about tablets would be a lot of information, so you have to choose specific content. That initial choice is your niche trap obstacle. Choice Option A: write articles specifically for hard-core tablet enthusiasts. I mean, who else would be on a website about everything related to tablets? Choice Option B: write articles about tablets, but remain jargon-free and general in your information. You don’t want to exclude anyone from understanding what you’re talking about. Which option should you choose? Neither. Option A leads to a niche trap. Sure, you could give your tablet geeks all the latest greatest super high-tech news concerning tablets, apps, OS choices, and skins, but anyone else clicking on your articles will get lost in all the technobabble and specs-speak. Granted, if you only want readers who possess a high degree of technical know-how, then option A would work. In reality, though, the amount of people who have a level of understanding only take up a small piece of the pie when considering ALL tablet users. Option B is a different type of niche trap. Instead of trapping yourself within the walls of your niche, writing general information that could be found on Wikipedia will offend your niche and cause them to lose all respect for your site. Furthermore, too many generalizations demonstrates your lack of knowledge or authority in the field. Since both of these options are extremes, clearly the best solution is to find some middle ground. Ideally, you want to show off your authority and gain some kudos from the experts while simultaneously producing articles that do not cause your non-experts to feel intimidated. Unfortunately, while I have proposed the middle ground option to multiple clients over the years, I’ve recently met with some resistance. Again, if you want your website to only provide a service to the experts of any topic – be that technology are underwater basket weaving – then you could very easily write articles that focus on what that expert-level clientele wants to read. However, depending on the topic, the idea of “expert” is a little vague. Furthermore, if you trap yourself within the niche of experts, you’re not going to get enough clicks on your website to boost your rankings or your traffic, making your visibility minimal at best. If you have low visibility, you have to put even more time and effort (and MONEY) into marketing your site through other venues (e.g. social media, magazines, etc.). Before you justify anything to investors, and before you put out any content, I always advise my clients to obtain the most thorough understanding possible of their target audience and potential adjacent target audiences. For instance, to go back to our topic of a website focused on tablet users, a potential adjacent target audience for this site could include smartphone users, since people who enjoy the touchscreen usability of smart phones often purchase tablets for that familiar touchscreen sensation. 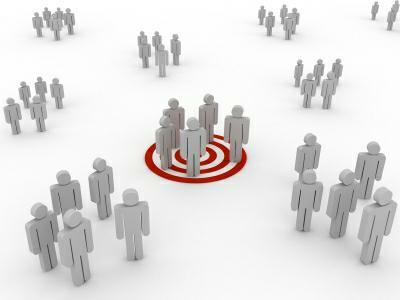 By identifying this and other adjacent target audience groups, you can increase your total audience base significantly. Now all you need do is determine what topics all of these potential audience groups want to know about. Once you gather the information on your target audiences, you can figure out the best method for selecting potential content. If the bulk of your audience has a slightly above average understanding of technology, for example, then the bulk of your content should be written at that level. Although it’s easy to stay at that level, keeping your articles at one skill level does not challenge readers and nor does it guarantee fan loyalty, which could be reflected in a drop in readership or profits. Therefore, while you may want to keep the bulk of your articles at a particular skill level, you need to show off your authority in the field with a few articles that are a bit more challenging. Remember that challenging your reader and insulting your reader are two different things. You have to find a way to include jargon with definitions, but you don’t want to bog down your article either. Likewise, you NEVER want to imply to readers that they are not smart enough to know certain terms. Hypertext, (words with URL links), has proven to be a popular technique that lets people use more advanced language while still providing access to exact definitions. Many web content writers use hypertext to show background information, (definitions, links to articles, etc.). 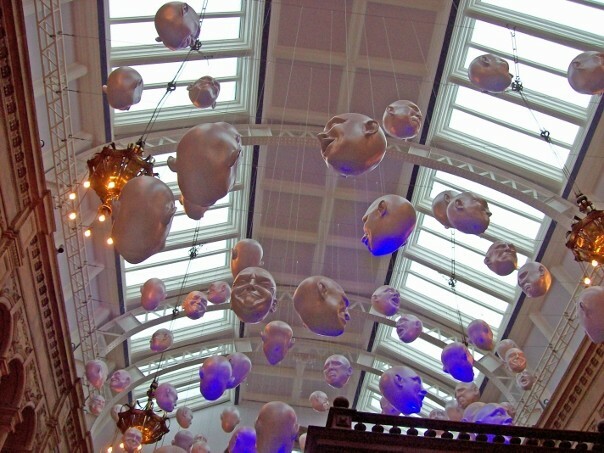 It has become an accepted form of story writing, but not within all demographics. Some readers find hypertext distracting, so always verify how your target audience feels about this method before any implementation. Ultimately, I always try to remind my clients – and now my blog readers – that if you have a content-driven website, you have to choose your content based on your goals. For most people, their goals involve either selling a product, promoting a service, or trying to establish themselves as a key authority within a field. To reach either of these three goals you cannot let yourself be niche trapped. You have to take that risk and target as many audience groups as possible.